My heart is melting! 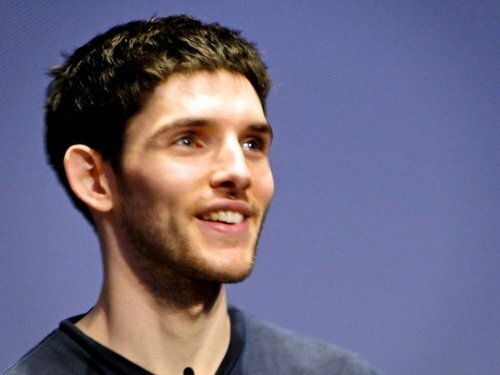 I love it when Colin smiles like that! CUTE! It just makes me fall even deeper in love with him! Why oh why oh why oh why is he in Ireland?!?!?! It is so sad that we willn ever be together. Well, sad for me. Not him. He would scream if he saw me, LOL!